Please join us on Sunday the 7th of June at 14h for a 2 hour walking tour from Westminster to Borough Market. This will be followed by a drink in Bedales wine bar. Starting point will be at the Boudica statue near Westminster Bridge. Patricia, who has been organizing tours as an official Blue Badge Guide for many years, will guide us around South Bank. 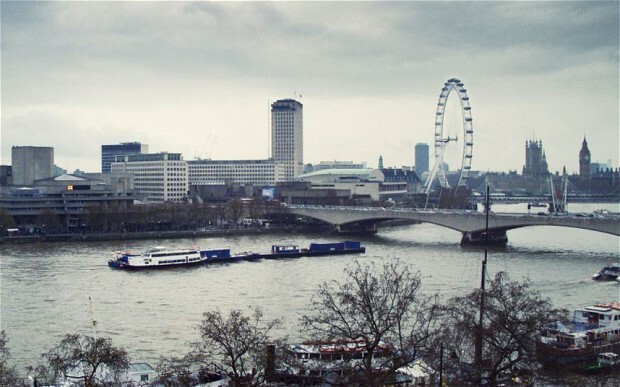 Starting at Westminster bridge, we will learn about the history of the river Thames, past the Southbank Center, Tate Modern, The Globe, and ending near Borough Market. Under 14s go free, but please note that parents are responsible for their children. Please note that this is a 2h walk.